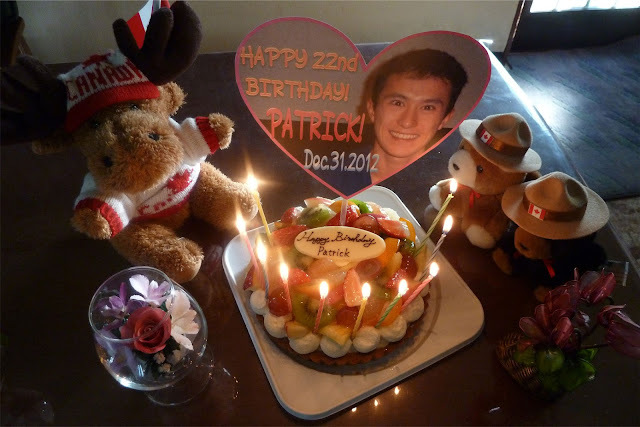 Patrick Chan - Best of Luck! | Blog: Happy 22nd Birthday! Patrick!